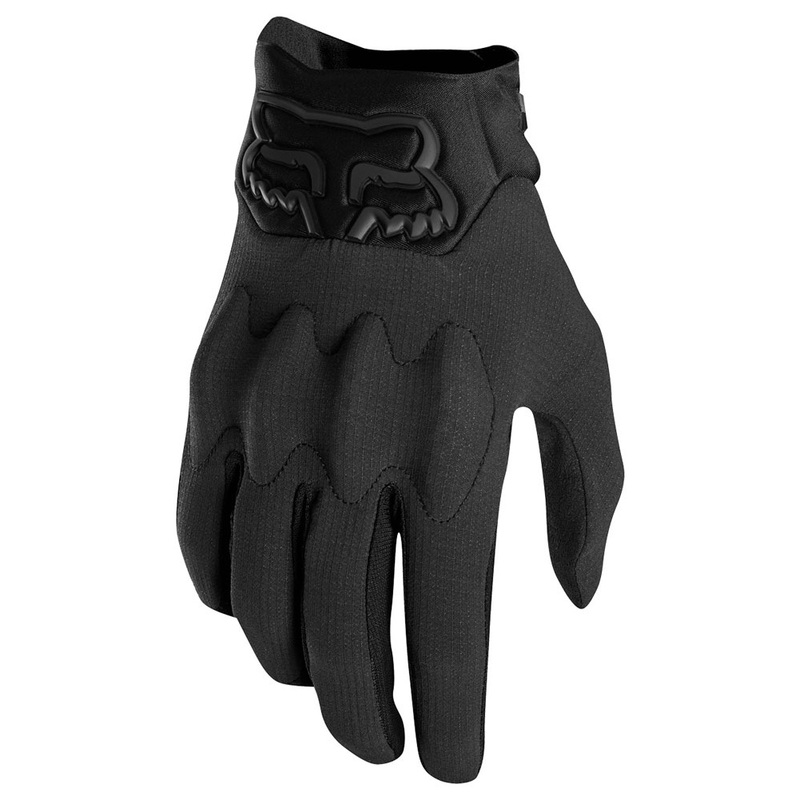 The all-new Bomber Light Glove features the trusted protection of D30® - the world leader in impact protecting foam. The D3O® padding allows the gloves to stay flexible until impacted, where it instantly hardens to provide protection on the knuckles. 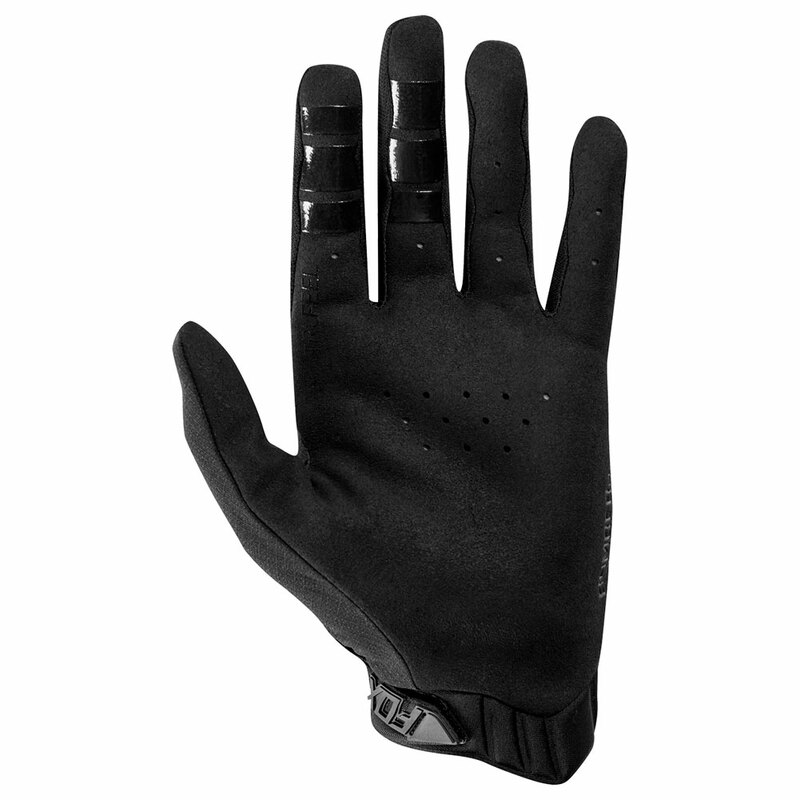 The palm is a single layer Clarino® for maximum bar feel. The inside of the fingers feature our exclusive TruFeel technology. This delivers increased sensitivity by placing direct injected internal TPR knobbies at your fingertips. The result is increased precision while grabbing levers, tearoffs, and zippers.